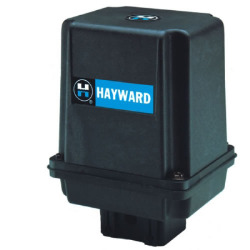 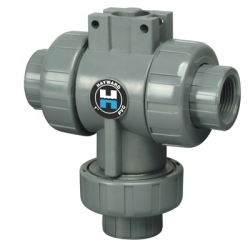 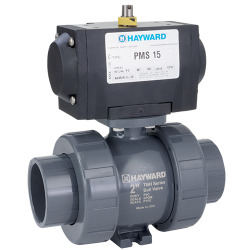 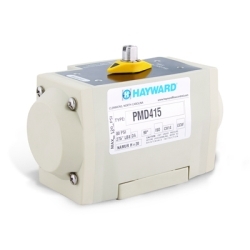 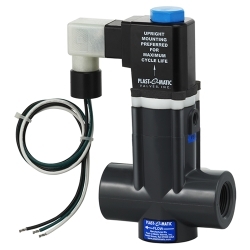 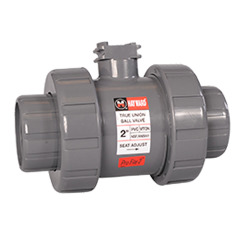 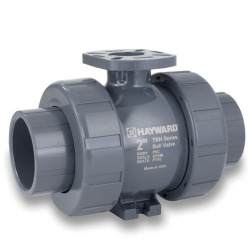 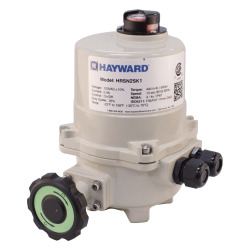 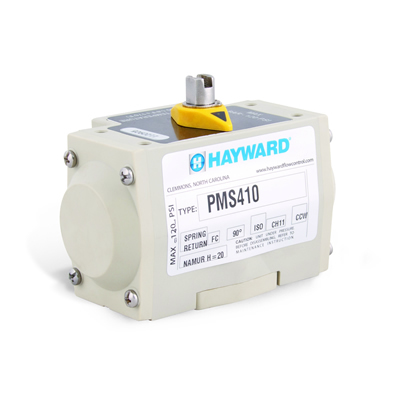 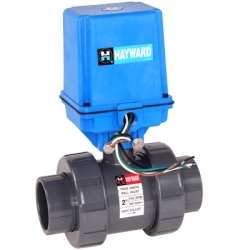 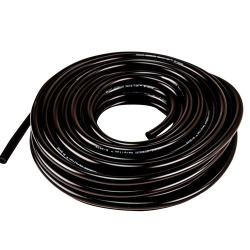 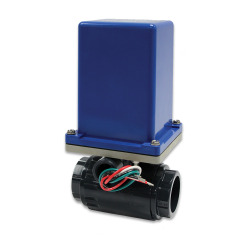 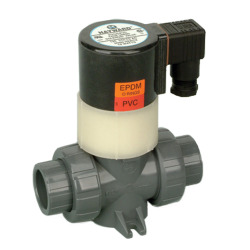 Hayward® PMS4 Glass Filled Polypropylene Air to Spring Pneumatic Actuators | U.S. 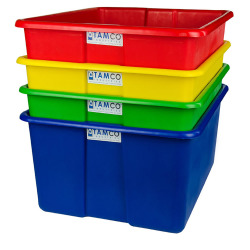 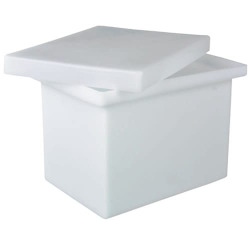 Plastic Corp.
Lightweight Spring Return rack and pinion design with Glass Filled Polypropylene housing for harsh environmental conditions and applications. 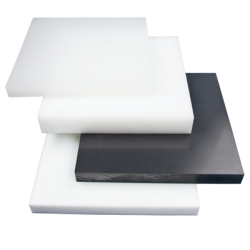 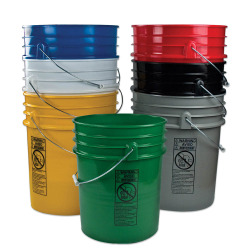 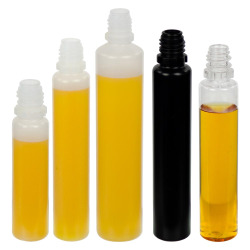 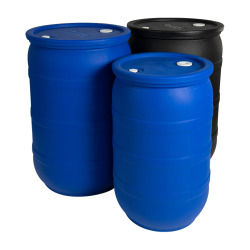 Expoxy coated springs are preloaded with non-metallic materials. 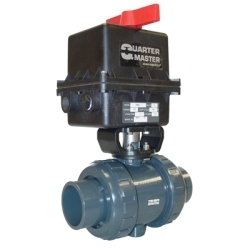 These Glass Filled Polypropylene Pneumatic Actuators for the TBH and TB True Union Ball Valve, TW 3-Way Valves, and LA Lateral 3-Way Valves up to 6" and BYV Butterfly Valves up to 3". 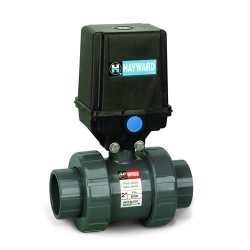 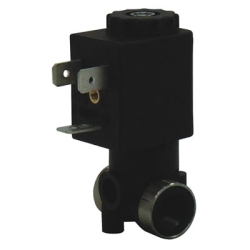 If ordering an actuator for a TBH or BYV valve, a mounting kit must be added at the same time as the valve and actuator. 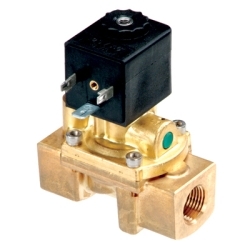 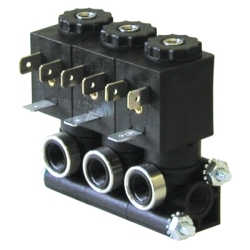 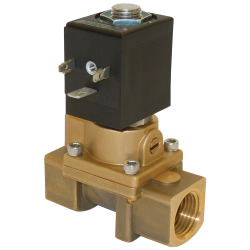 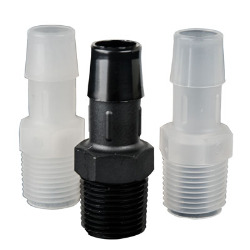 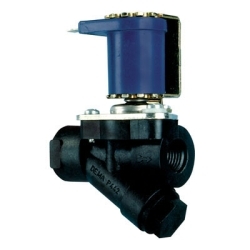 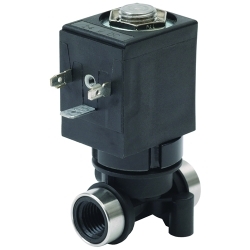 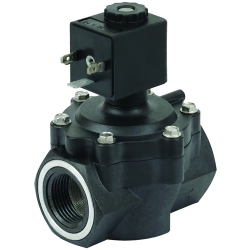 TB, TW and LA series valves include the price of a mounting kit. 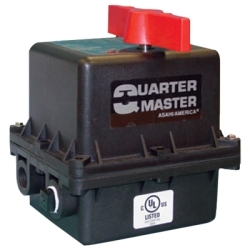 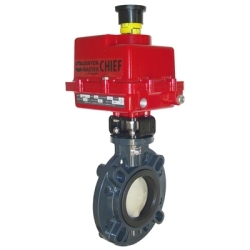 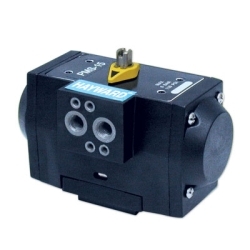 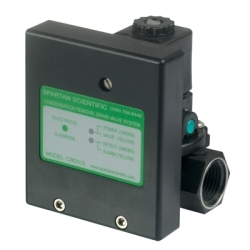 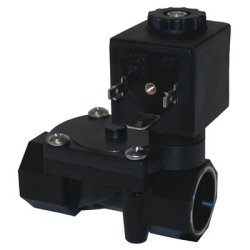 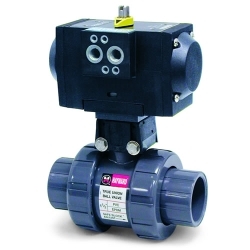 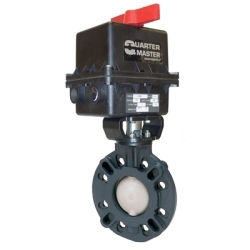 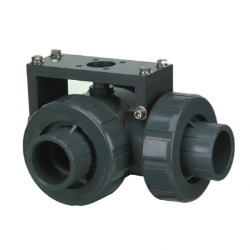 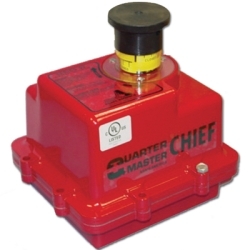 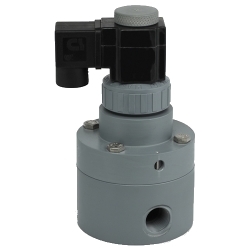 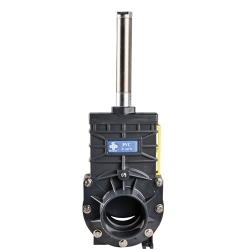 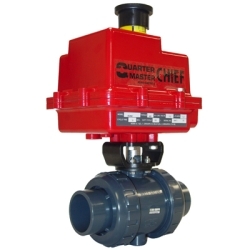 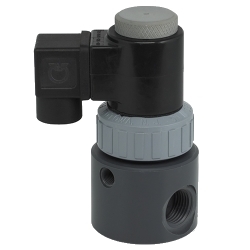 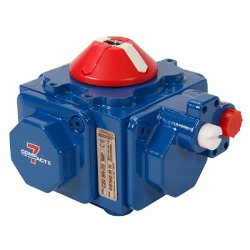 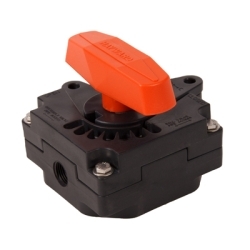 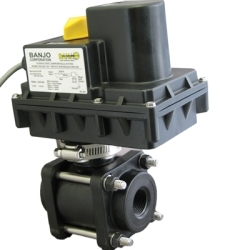 The valve and actuator must still be ordered at the same time to eliminate the additional cost of a mounting kit.